Have you been trying to get rid of your belly fat without success? Are you tired of buying over the counter referred products but don’t see any transformation? Belly fat is mostly caused by inflammation and the solution may be reducing inflammation in order to lose the fat. Try adding anti-inflammatory foods into your daily diet and see if there aren’t changes. Nutrition expert specialising in Belly fat, Erin Palinski-Wade recommends the following foods to eat to fight off inflammation. 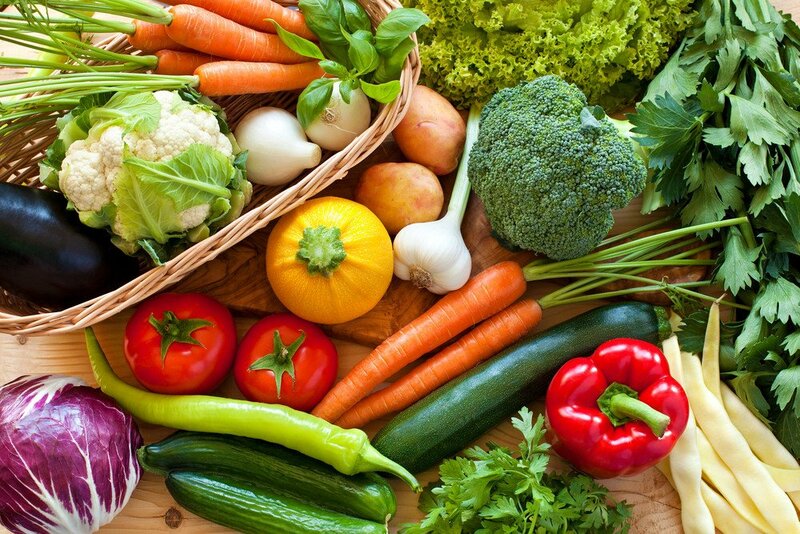 All fresh fruits and vegetables, due to their rich nutrient and fibre content, help to combat chronic inflammation. Include adequate amounts of these foods daily. Some types of fresh produce, however, are even more potent than others. Some terrific anti-inflammatory fruits and vegetables to include in your meal plan include apples, berries, broccoli, mushrooms, papaya, pineapple, and spinach. 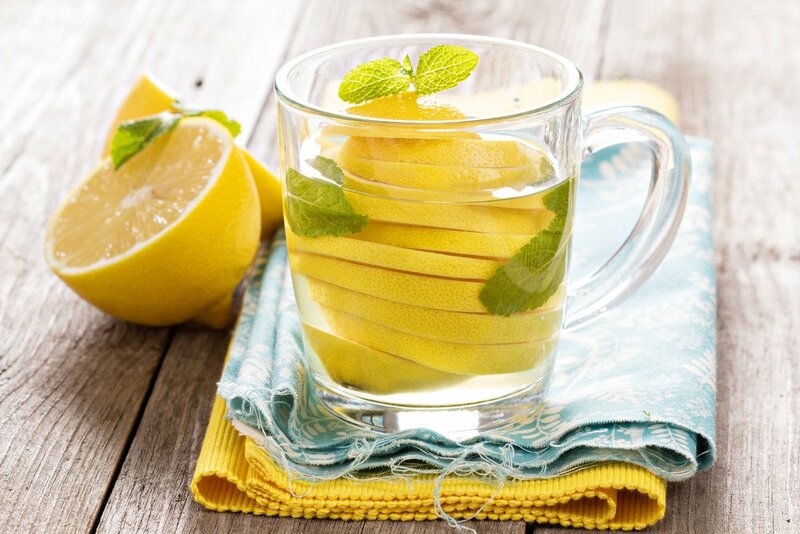 Green tea is great for helping shrink your waistline as well as for decreasing inflammation. The flavonoids in the tea have natural anti-inflammatory properties. 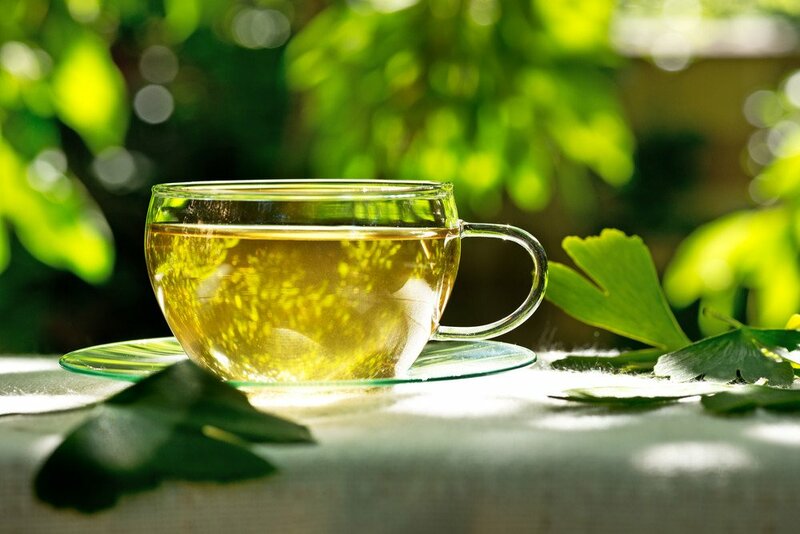 And the compound EGCG in green tea has been shown to help reduce body fat. 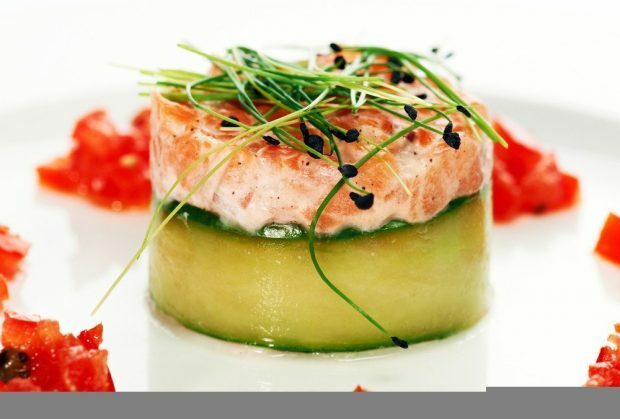 Research has shown that a diet with a high percentage of omega-3 fatty acids and a low percentage of omega-6 fatty acids has been linked with decreased inflammation. Food sources of omega-3s include walnuts, flax seed, and fish. Certain spices, including garlic, turmeric, cinnamon, ginger, and chili peppers, have potent inflammation-reducing capabilities, so try adding them to meals as often as possible. Staying hydrated is essential to flushing inflammation-causing toxins out of your body. Aim for 64 ounces of water per day. Remember: Add an additional 8 ounces of water for every 30 minutes of exercise as well. Rich in fibre, whole grains help control the insulin response in your body. The high B vitamin content of whole grains also helps reduce the inflammatory hormone homocystine in the body. So go on and try these it may just help get rid of the belly fat you hate so much.